Zentangle is an easy-to-learn method of pattern drawing that reduces stress while promoting creativity. 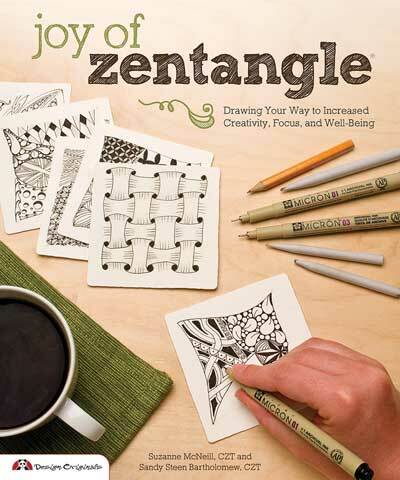 This book introduces the basic theory of Zentangle and provides instructions for drawing over 100 tangle patterns. It is filled with examples of Zentangle drawings, as well as other art projects and compelling stories from those who have improved their well-being through Zentangling.